The Tipis are the perfect blend of magical hideaway and sophisticated setting. With echoes of treehouses, bags of rustic charm and boutique custom furniture, there’s no better venue for a party. Bespoke bars are a focal point for a gorgeous interior that offers multiple dance floor configurations, luxurious lounge options and dining if required. We offer a stage area that can accommodate a 12 piece band and have a wonderful sound system so your guests can dance the night away. We use our years’ of experience to manage all aspects of an event, whether it’s a summer garden party or a miniature festival. We’ll take care of the smooth running of your party, so you can relax and enjoy the moment. 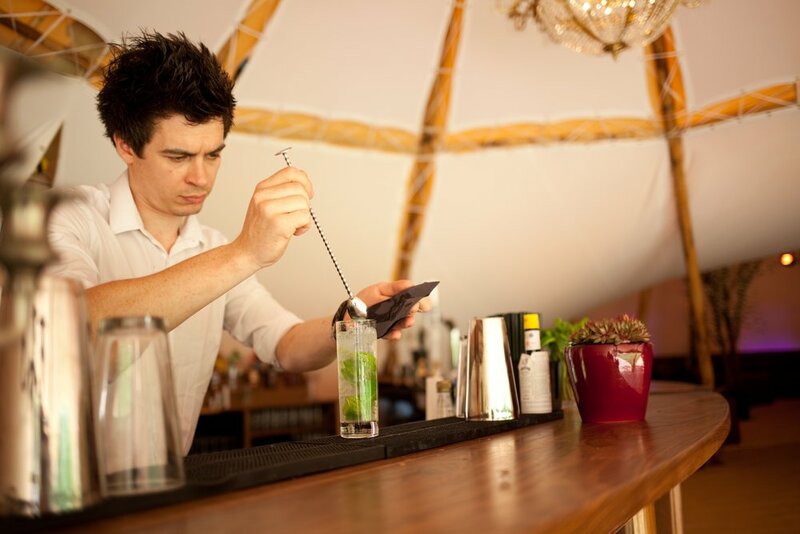 Our friends at Hotel Bell Tent, the boutique camping experts, also offer a range of accommodation solutions if you’re looking to make a weekend out of it.